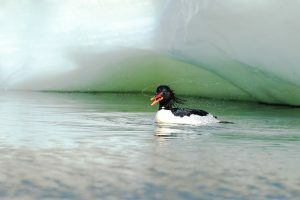 Scaly-sided Merganser Mergus squamatus, also known as the Chinese Merganser, is endemic to eastern Asia. It is listed as Endangered on the IUCN Red List and as a first class protected species on China’s National Key Protected Wild Animal List. 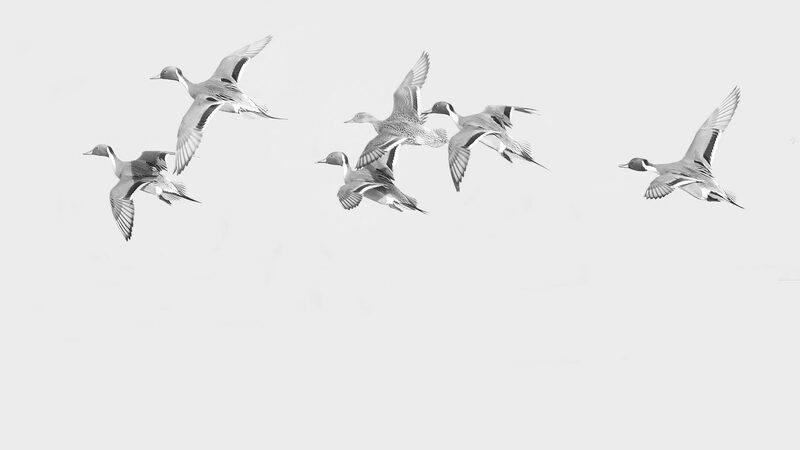 It breeds in southeast Russia and northeast China, and mostly winters in middle and south China. 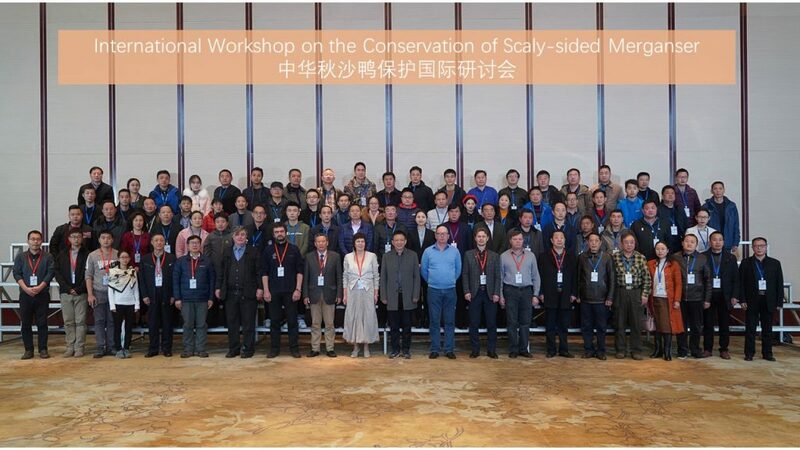 On 6-8th December 2018, international delegates from China, Republic of Korea, Russia and the UK gathered in Changde, Hunan Province, China, for the first international workshop on the conservation of Scaly-sided Merganser. This crucially important workshop was organised by the Center for East Asian-Australasian Flyway Studies (CEAAF), Beijing Forestry University and Changde Wetland Conservation Committee. During the workshop, 15 presentations were given by international academics, experts and site conservationists on the distribution, population status, breeding ecology, habitat restoration and flyway conservation. All the delegates, including senior Chinese local and national government officials, discussed urgent conservation priorities, based on the key recognised threats, including dam construction, sand and gravel extraction, electro-fishing and anthropogenic disturbance. On the 8th December, delegates undertook a field trip to Yuanshui National Wetland Park and saw a total of 16 Scaly-sided Mergansers. 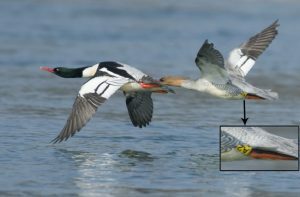 A ringed female Scaly-sided Merganser with ring ‘A2’ was observed at this site on 24th December 2012. With thanks to Dr. ZENG Qing, CEAAF, for this news article.